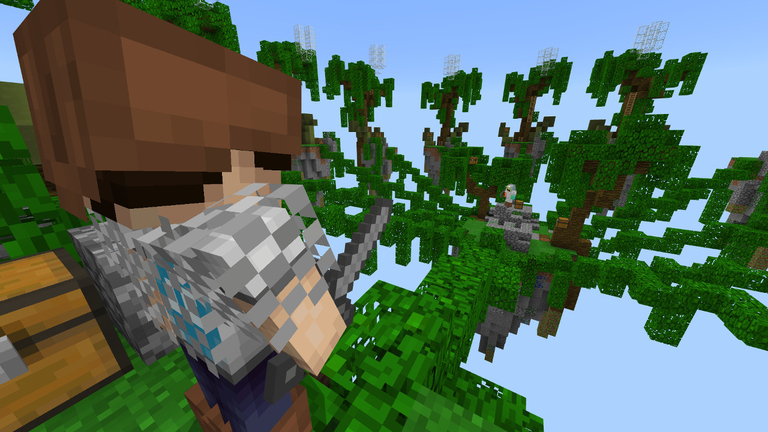 Minecraft may soon be owned by Microsoft and may be coming to Windows phone, but thanks to one German Minecraft player iPhone has come to Minecraft, so Apple is still up one point in the mobile battle that it will be hard to take away. 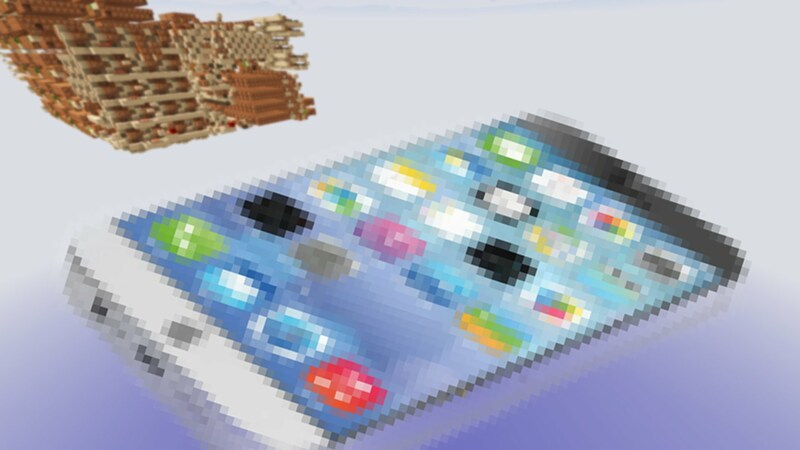 User SHUFFLE built the imitation iPhone in Minecraft. 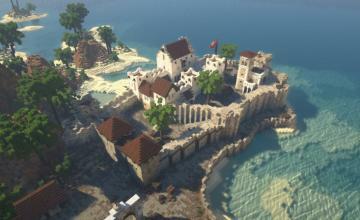 It uses more than 25,000 command blocks. There are probably a lot more details about the phone in the video above, but it’s in German and I don’t speak it so I just had to content myself with looking at the pretty pictures. They are pretty, though, and the imitation phone can do quite a bit of cool stuff thanks to the city-sized command structure SHUFFLE has built nearby. It even has a Facebook “app” and a music “app” that actually plays different songs.